Cetus shares the same software environment and file systems as Mira. The primary role of Cetus is to run small jobs in order to debug problems that occurred on Mira. Vesta is the ALCF’s test and development platform, serving as a launching pad for researchers planning to use Mira. Vesta has the same architecture as Mira, but on a much smaller scale (two computer racks compared to Mira’s 48 racks). 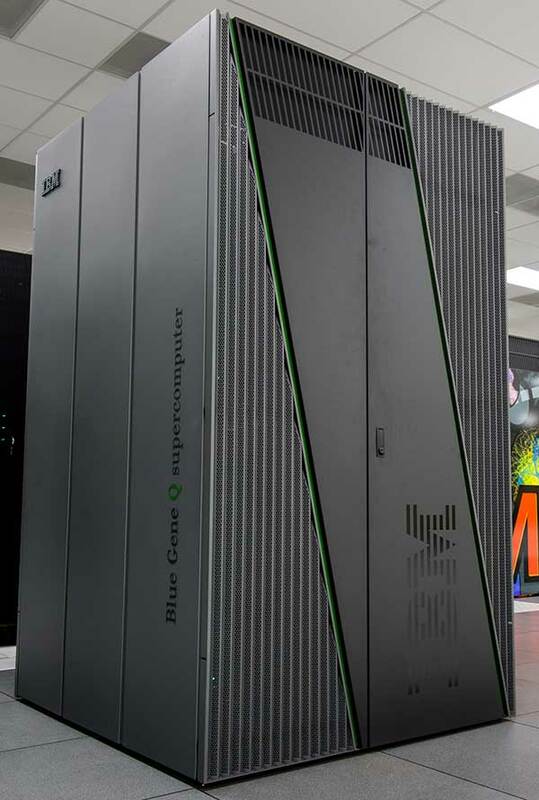 This system enables researchers to debug and scale up codes for the Blue Gene/Q architecture in preparation for Mira. Vesta is also a resource for users applying for a Director’s Discretionary allocation and researchers preparing proposals for INCITE and ALCC. By allocating time on Vesta for testing and development, Mira is kept clear for capability jobs.